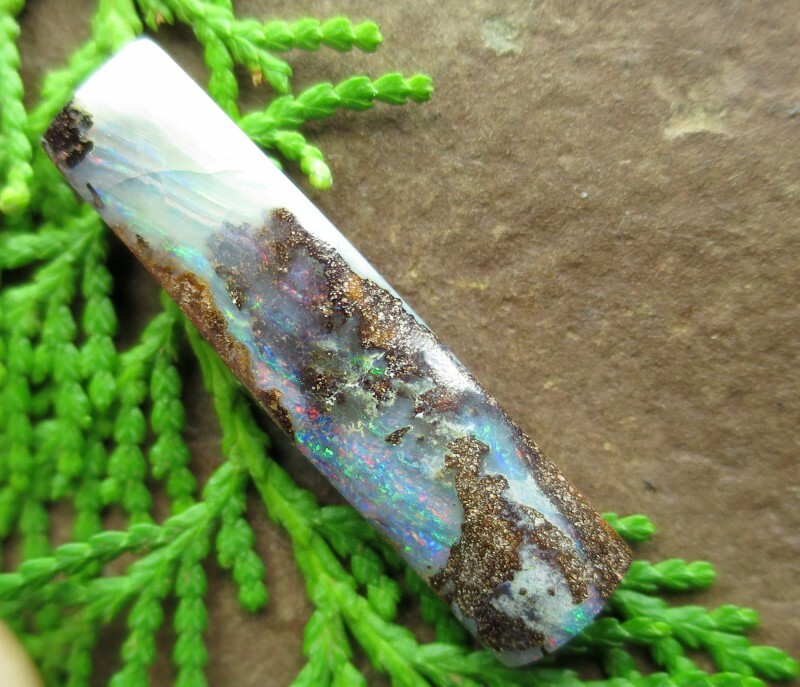 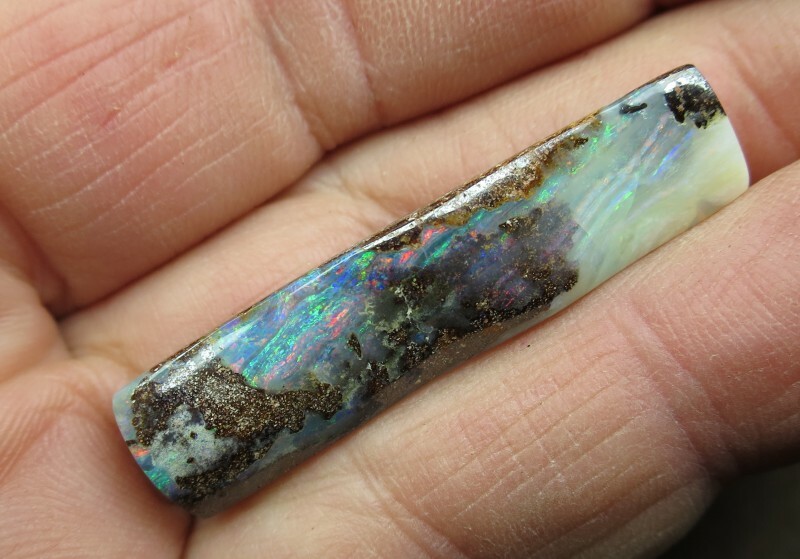 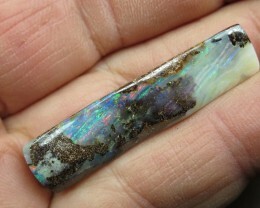 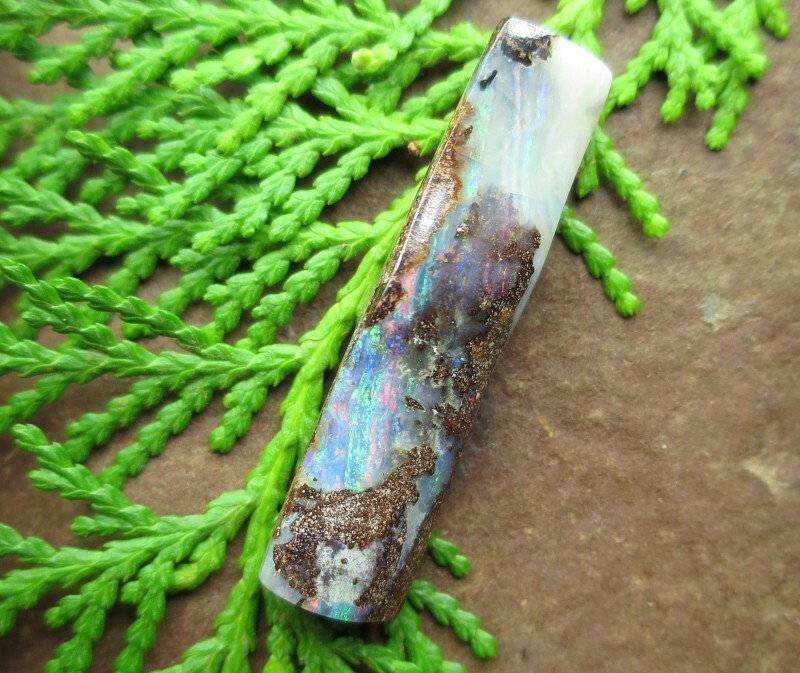 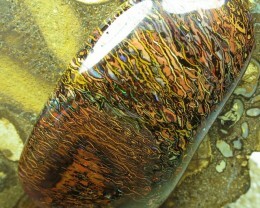 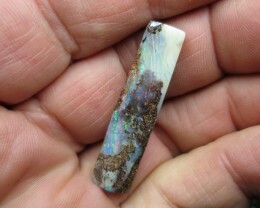 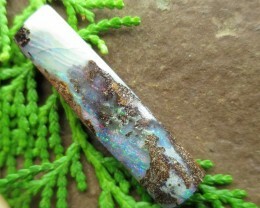 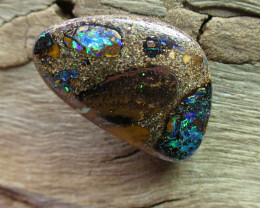 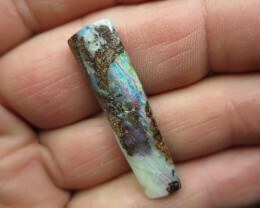 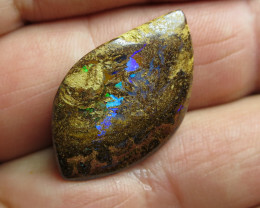 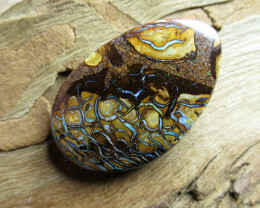 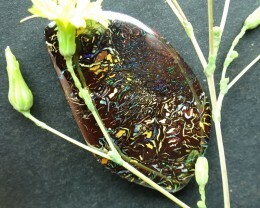 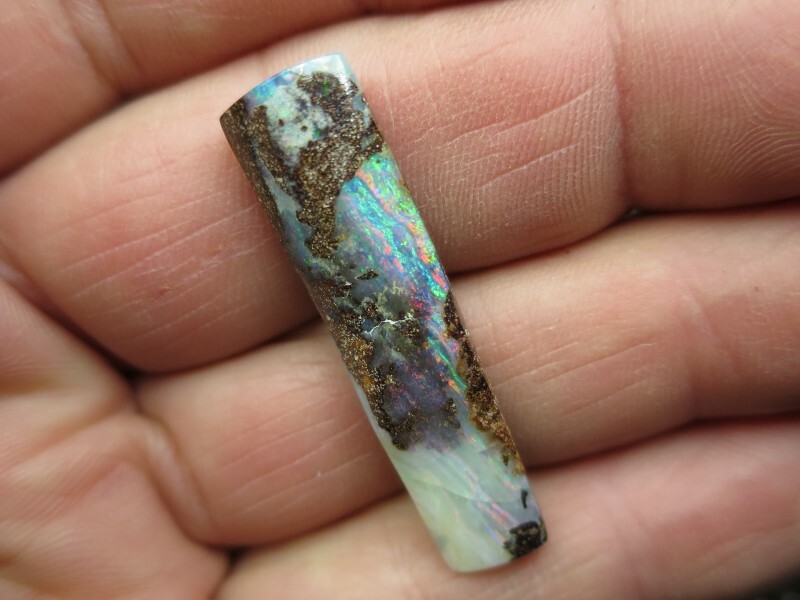 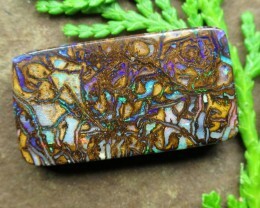 21cts, "BOULDER OPAL~WE MINE BOULDER OPALS!" 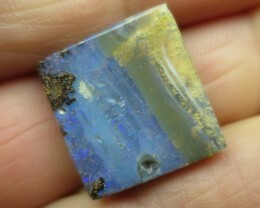 C/O 21cts,WE MINE AUSSIE BOULDER OPAL. 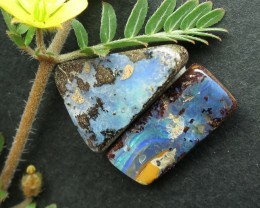 21cts, "2 X BOULDER OPALS~BARGAIN STONES"